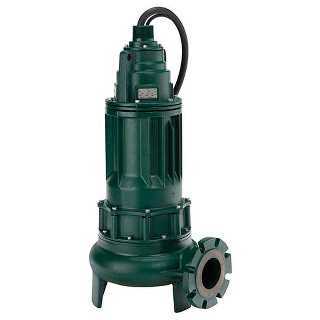 Atlantic Pump is the sole distributor in the Industrial & Municipal markets for Zoeller Engineered Products in Maine. 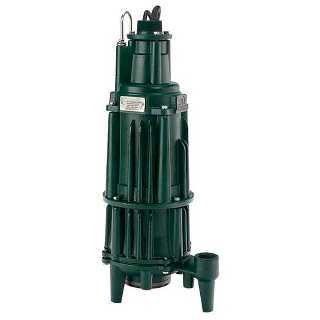 Zoeller offers Explosion Proof motors on Sump Pumps, Solids Pumps, Heavy Duty Submersible Pumps and Grinder pumps. 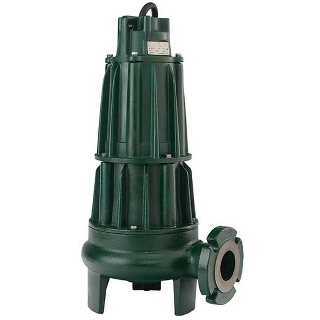 Zoeller Engineered Products excel in pumping solids in heavy duty applications, now providing an even higher level of explosion proof safety than other heavy duty submersible pumps. 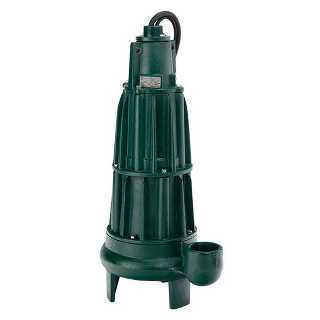 Zoeller Engineered Products are designed, machined and assembled in the USA. 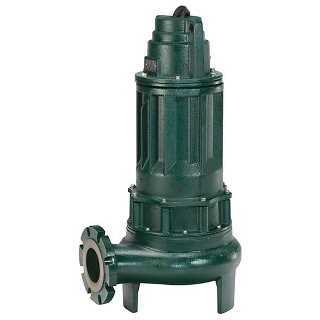 Below is a summary of the Zoeller Pumps selection available through Atlantic Pump. 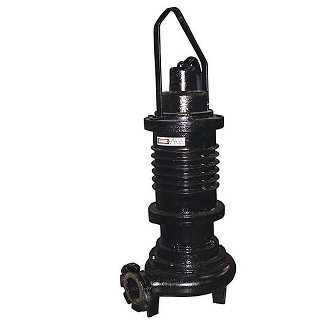 Request full product details using form on the right. 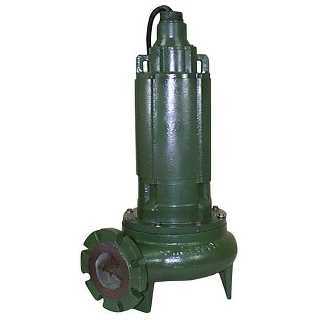 Atlantic Pump offers authorized service on all Zoeller pumps. 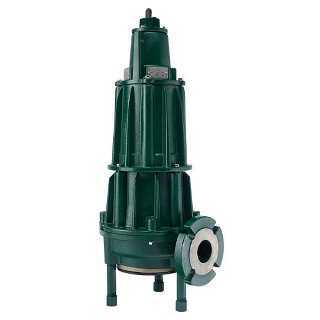 Our engineers can help you choose the right solution for your challenging pump application.